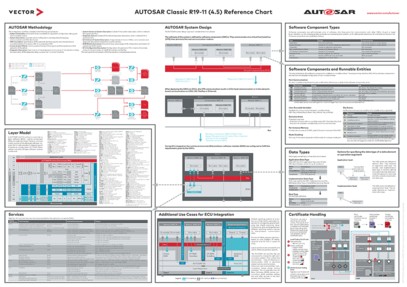 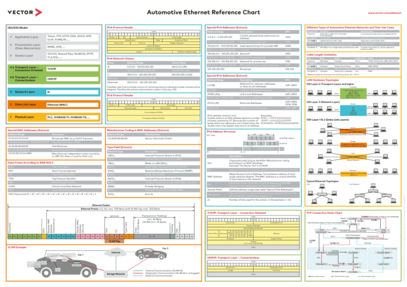 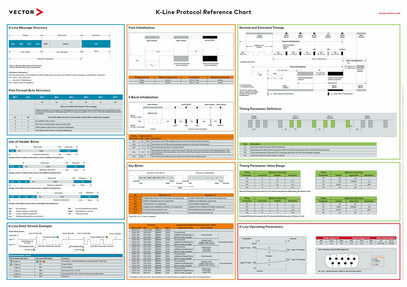 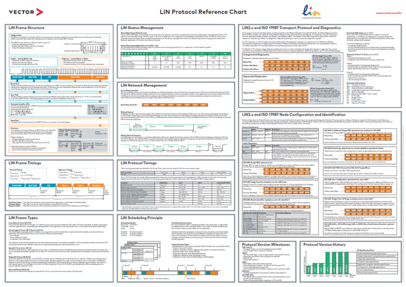 Logger Reference Chart - Poster in DIN A1 format, folded to DIN A4. 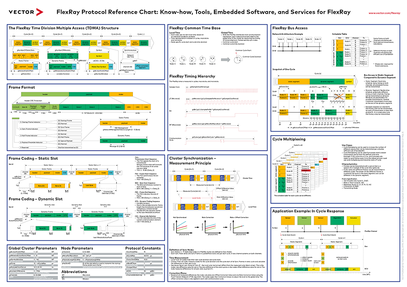 The poster presents the various products at a glance and in relation to one other. 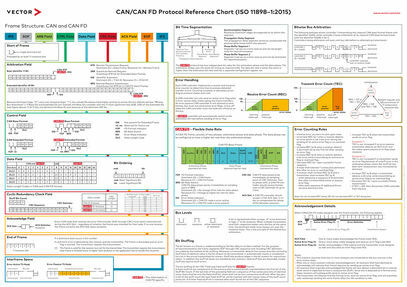 Format DIN A1, folded to DIN A4. 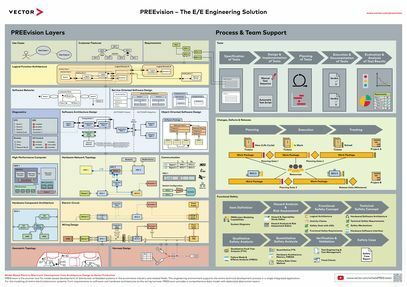 The layers of the model-based E/E engineering solution at a glance – An infographic poster of the comprehensive data model with dedicated abstraction layers including process and team support. 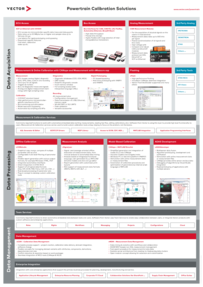 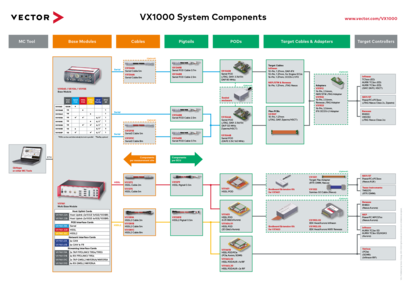 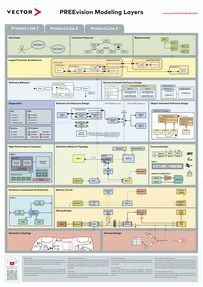 The layers of the model-based E/E engineering solution at a glance – A portait format infographic poster of the comprehensive data model with dedicated abstraction layers.